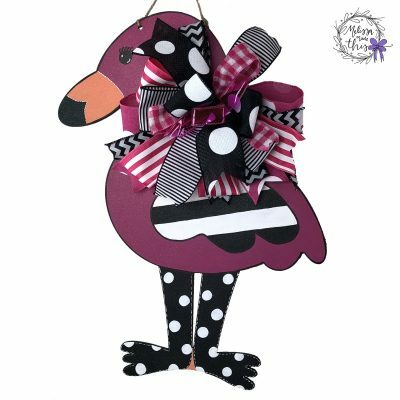 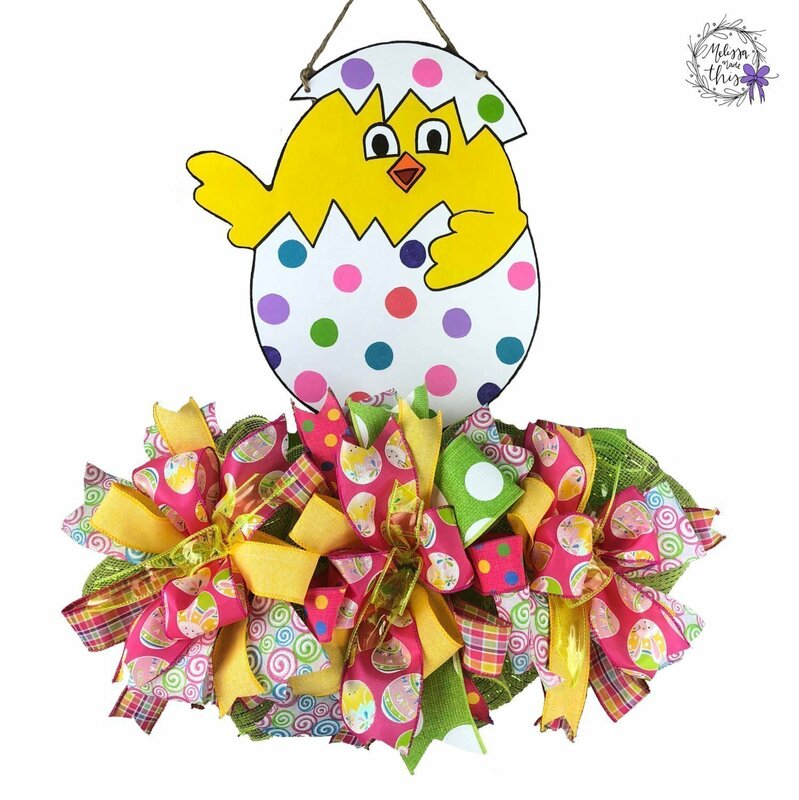 Adorable hand painted wooden door hanger chick in egg in colors of yellow, white, pink, and green is a precious way to greet your guests this Easter season. 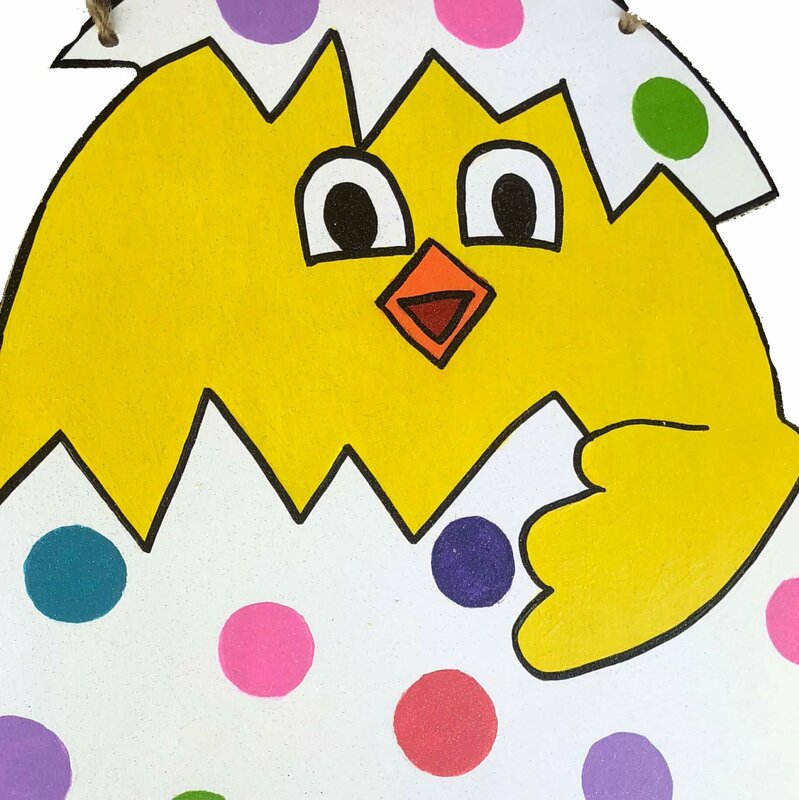 Adorable hand painted wooden door hanger chick in egg in colors of yellow, white, pink, and green is a precious way to greet your guests this Easter season. 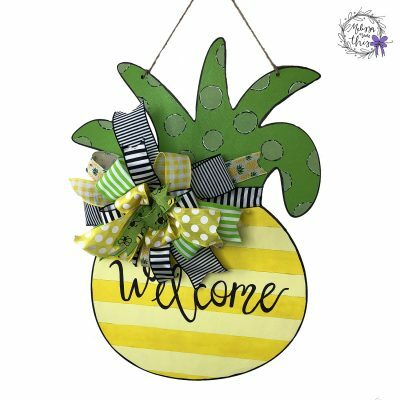 The base of this door hanger is a wooden door hanger, featuring a hand painted chick hatching from an Easter egg, with lime green deco mesh and multi colored bows. 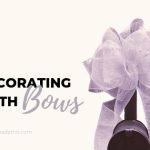 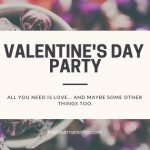 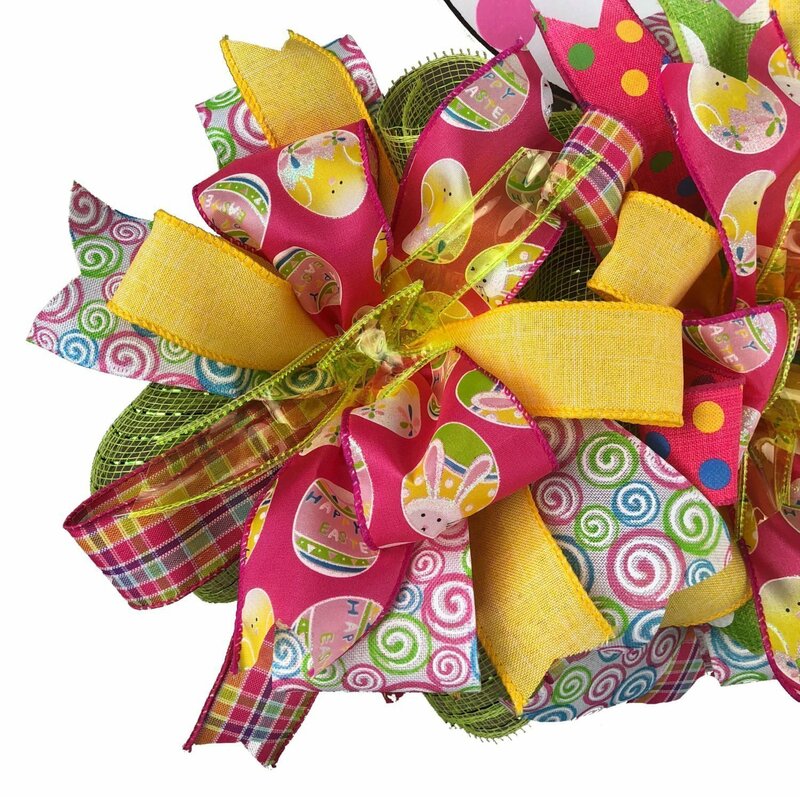 The bows include ribbon prints of pink plaid, lime green jelly ribbon, hot pink with Easter eggs, yellow ribbon, lime green with giant white polka dots, hot pink with multi colored polka dots, and white with swirls. 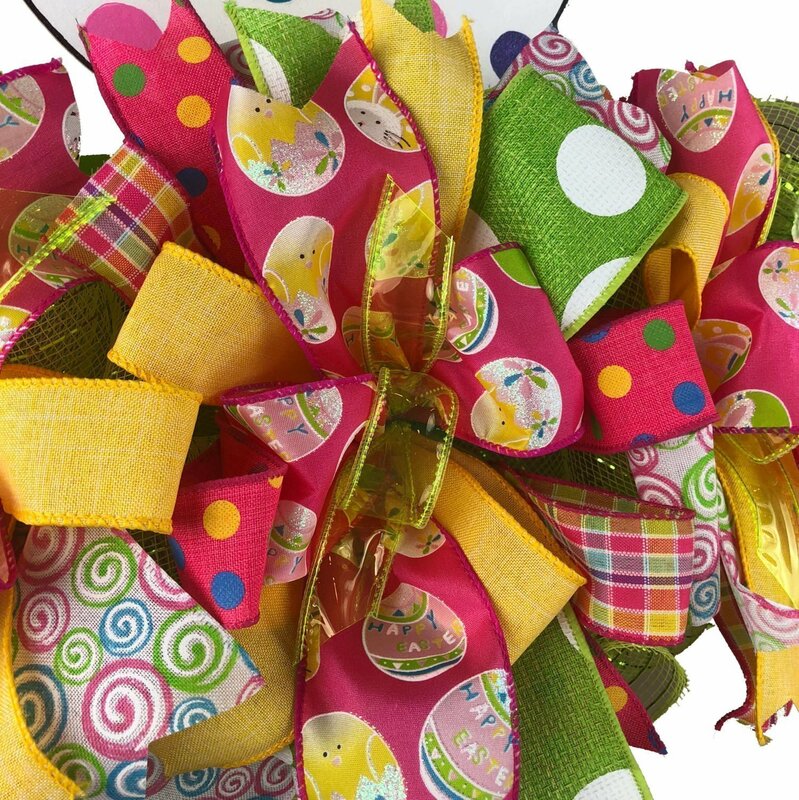 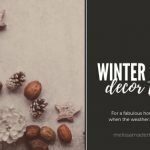 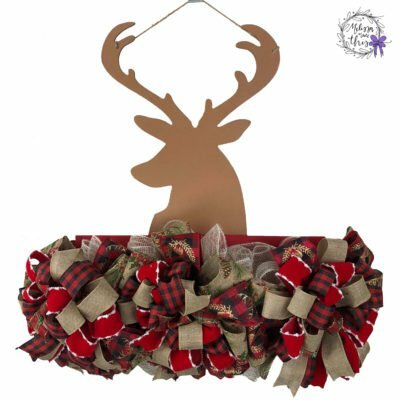 Wired ribbons add texture and fullness, and can be reshaped as needed.